Bert and his brother John launched their business with $78 in their pockets, selling T-shirts in the streets of Boston and at college dorms up and down the East Coast. Bert and John were inspired by stories of people, mainly children, facing great adversity. These stories illustrated that optimism is most powerful in the darkest of times and inspired the creation of a fully integrated business model dedicated to helping kids in need. Life is Good donates at least 10% of its annual net profits to the Life is Good Kids Foundation to positively impact over 1 million kids every year facing poverty, violence, and illness. Bert focuses his energy on guiding overall vision and creating the art and message for the brand across categories. 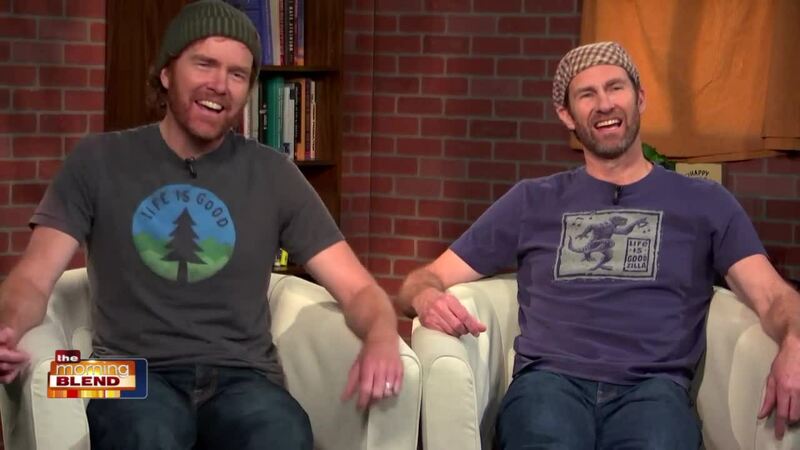 To inspire others to choose optimism and grow the good in their lives, Bert and John wrote Life is Good: The Book/ How to Live with Purpose and Enjoy the Ride, published by National Geographic in September 2015. Bert has been awarded honorary doctorates from several universities for entrepreneurship, business innovation and philanthropy. He and Life is Good have been featured on CNNMoney, CNBC’s Business Nation, ABC News’ Nightline, NBC’s The Today Show, The New York Times, The Wall Street Journal, Inc. Magazine, and Men’s Health Magazine, among others. John provides the creative vision to guide the art and messaging direction of Life is Good to inspire optimism in everyone the brand touches. John has been awarded honorary doctorates from several universities for entrepreneurship, business innovation and philanthropy. He and Life is Good have been featured on CNNMoney, CNBC’s Business Nation, ABC News’ Nightline, NBC’s The Today Show, The New York Times, The Wall Street Journal, Inc. Magazine, and Men’s Health Magazine, among others. John and Bert are the youngest of six siblings from Needham, MA. They credit their mother as the first powerful optimist in their lives, and the inspiration for Life is Good.